The SCP Foundation is a web based collective who record and describe creatures that violate natural law. Some call it horror, science fiction, or fantasy – but the people who compile the Wiki page take it very seriously indeed. Fiction or not, when you hear about some of the creatures the SCP has come into contact with, you’ll take them seriously too. 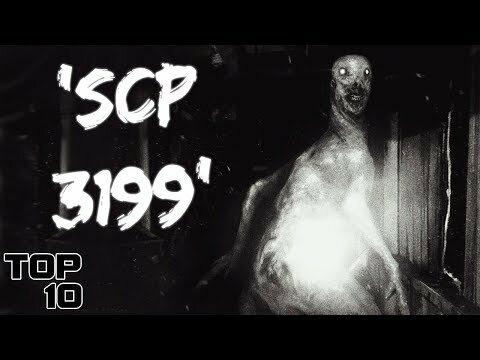 My name is Danny Burke and this is the Top 10 SCP Scariest Creatures.